Have you ever wondered how London might look in 100 years’ time? 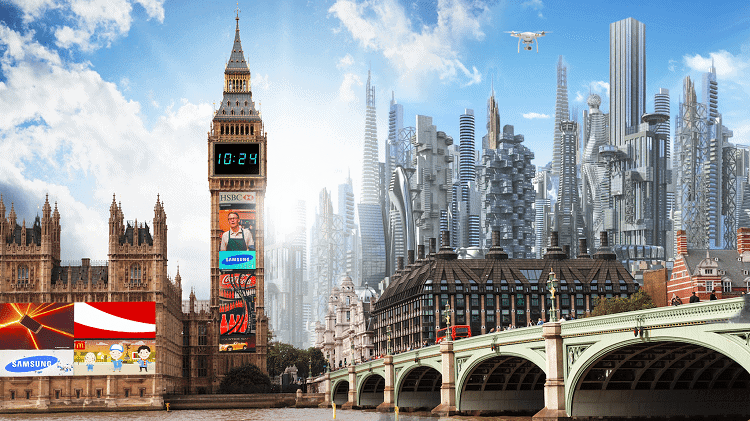 Well, we’ve re-imagined London in the 22nd century, with images of how the capital could look in 2117. 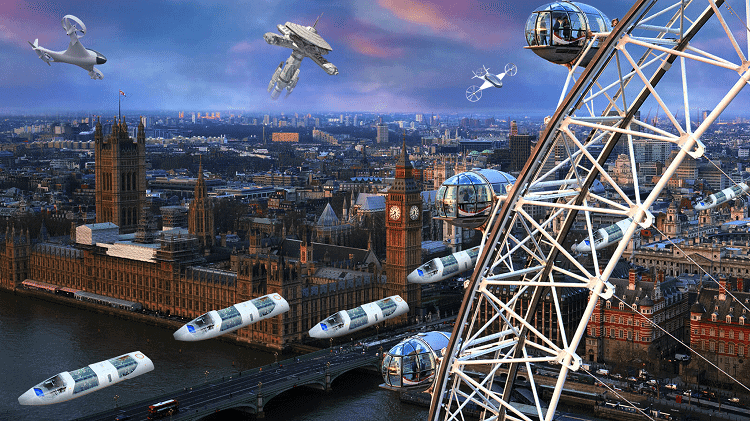 We’ve transformed London into a city of the future, featuring everything from hovering transport, a flying Gherkin and a digital Big Ben. The pictures were inspired by sci-fi films like Blade Runner and The Fifth Element. We commissioned the images to coincide with the launch of our new competitive team building activity, Game of Zones. Inspired by the classic 90’s gameshow The Crystal Maze, our new activity will have participants race around London across four zones – Futuristic, Medieval, Industrial and Ocean – completing interactive and fun challenges. “The images were really amazing for us, it’s so interesting to see how advanced we might be in 100 years’ time, especially considering how far we’ve already come. 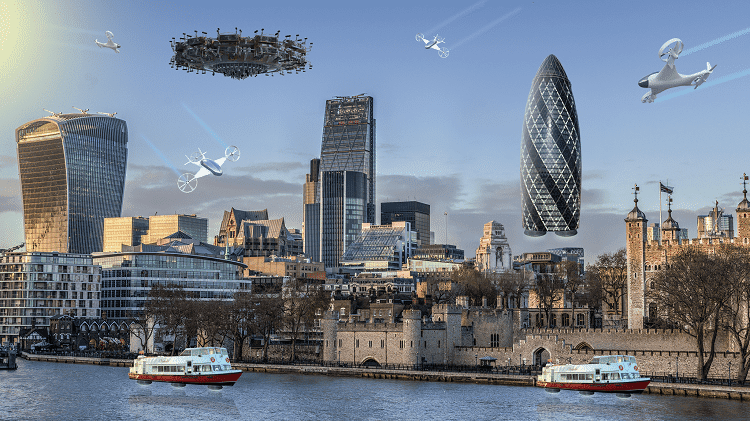 The next century is destined to be one of the most technologically ground-breaking in human history and the blend of old and new will be interesting to see in London and cities across the world.